The CD4017 is a CMOS Decade counter IC. 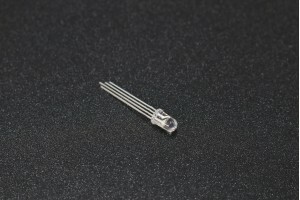 CD4017 is used for low range counting applications. It can count from 0 to 10 (the decade count). The circuit designed by using this IC will save board space and also the time required to design the circuit. CD4017 is as ‘Johnson 10 stage decade counter’. · The supply voltage of this IC is 3V to 15V. 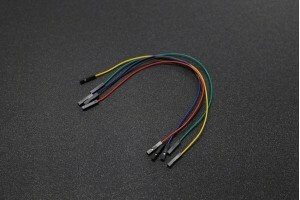 · It is compatible with TTL (Transistor-Transistor Logic). · Operating Temperature to 85oC.